Are you interested in travel ideas for places like London, New York City, Rome, Madrid, Toronto, Montreal, Italy, Mexico, Spain, Cuba and many others? Would you like to get travel ideas, read first-hand travel stories, check out photos and videos of these places? Then you have found the right place. Travel with me virtually as if you were there in real life. Many of our readers have said they enjoy coming along on these trips without ever having to leave home. Sometimes they even use them to plan their own travel adventures. These stories, enriched with countless photos and videos, will give you a very realistic idea of what it’s like in the places I visit. The footage is raw and immediate, all taken with simple equipment and without a camera crew. Enjoy first-hand experiences from many near and far-away places and be inspired for your own trip, or simply relax and day-dream. Here you will find my own first-hand accounts of my experiences in various destinations, locally and abroad. 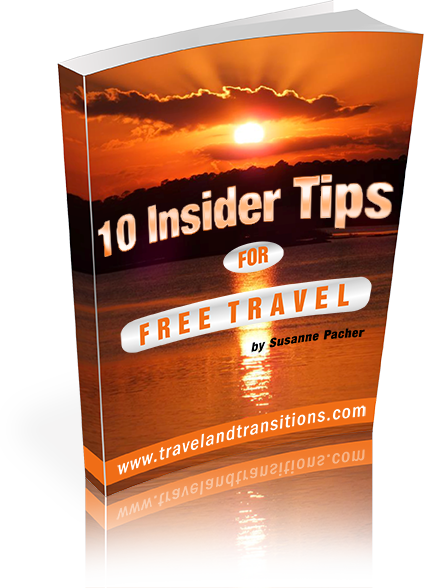 These are first-hand authentic travel experiences from the various places that I have visited. Again, conveying the real experience is important to me, so they may initially have spelling mistakes or less than perfect grammar until I get to fix the articles when I return back home. But because of this they convey the feeling of the place in a much more direct way. A week in the Coachella Valley, with visits to Palm Springs, Indian Wells and La Quinta. 3 days in the Scottish capital with explorations of the Old Town, New Town and surrounding regions. A fall visit to Champlain Township and explorations in L'Orignal, Hawkesbury and Vankleek Hill. A trip to Hilton Head Island, Savannah, Georgia, and Charleston, SC. Wintery explorations of Canada's capital.